Are My Child’s Bones Brittle Or Weak? Do my child’s bone break easily? Are their bones brittle or weak? 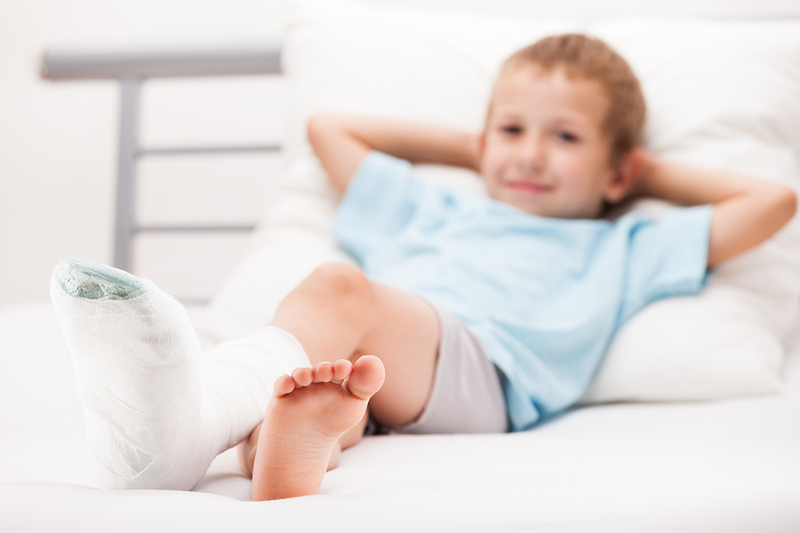 This commonly-asked question from concerned parents often relates to when their child has had more than one recent fracture. One must remember that children are very active people, spending a large proportion of their time jumping, climbing, cycling and running, sometimes in no particular direction! School children may be involved in more than one sport in any given week. Add to this the presence of other equally active children who may be larger and heavier. It is common for a child to sustain injuries associated with their level of activity. If a child has unexplained multiple bruises, fractures a bone without any trauma or impact or you have concern that the injury is as a result of assault, you should consult your physician. Otherwise, check if your child is the normal height and weight for their age- it’s a good start.